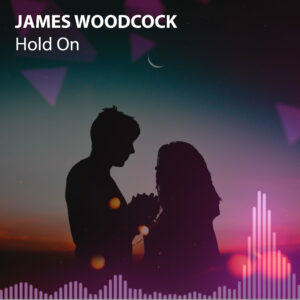 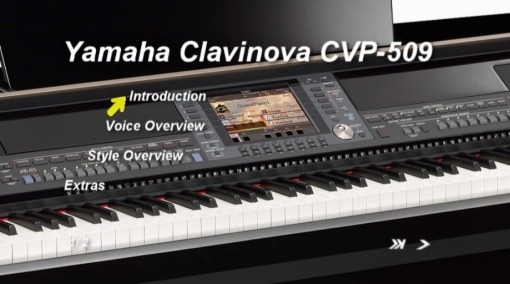 Late last year, Yamaha UK requested that the Yamaha Club and I produce a DVD presenting their latest flagship digital piano, the Clavinova CVP-509. 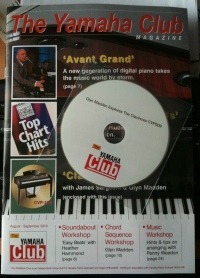 The DVD included with the August / September 2010 of the Yamaha Club Magazine and other recent publications details the many wonderful features and musical qualities of this latest model. 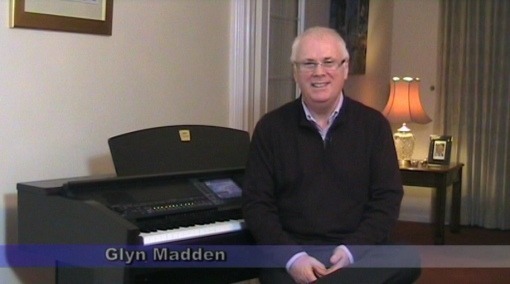 This is my second promotional DVD following on from the earlier release covering the flagship keyboard the Yamaha Tyros3. 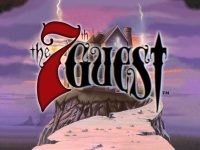 I have been the editor for these promotional DVD offerings and also a set of three tutorial DVDs. 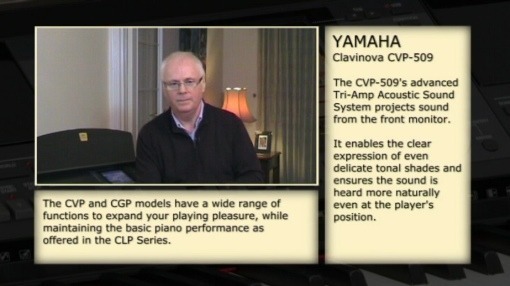 In fact, publicly announced in the latest Yamaha Club Magazine is the fourth tutorial DVD I am working on with presenter Richard Bower. 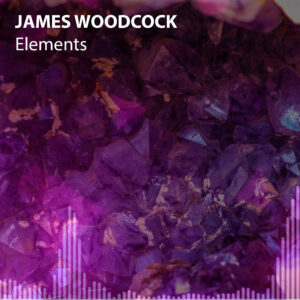 The DVD tutorials cover the basics of Yamaha keyboard and digital piano operation, ensuring that enthusiasts unlock the potential of their musical instrument.